Step back in time to a place where the air is crystal clean, wildlife is abundant and the fishing is spectacular. 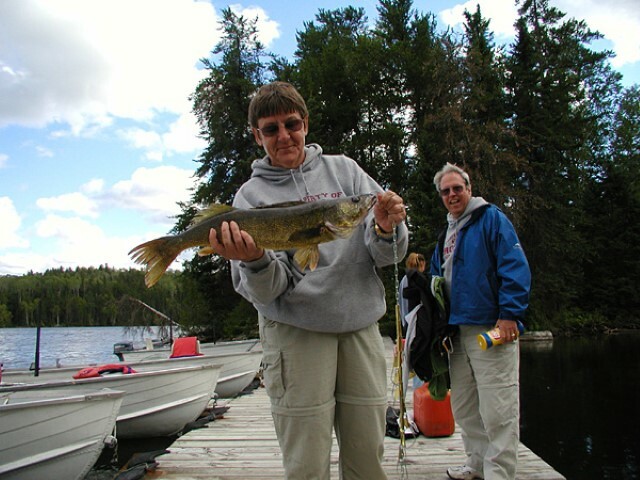 The lodge is located on spring-fed Borden Lake in Northern Ontario, which produces some of the best fishing in Canada for Walleye, Northern Pike, Smallmouth Bass, Whitefish, Lake Trout and Brook Trout. Our accommodations include American Plan and Housekeeping cabins. Our dining room serves delicious cuisine that you won’t find at other Northern lodges. Borden Lake is a spring-fed lake over 12 miles long and up to 200 feet deep. There is 78 miles of shoreline with 87 islands. The base of the lake is Canadian Shield Rock, which supplies the water with the right combination of minerals such as Calcium and Mica to sustain incredible populations of fish. Lakes with low Calcium produce less fish. 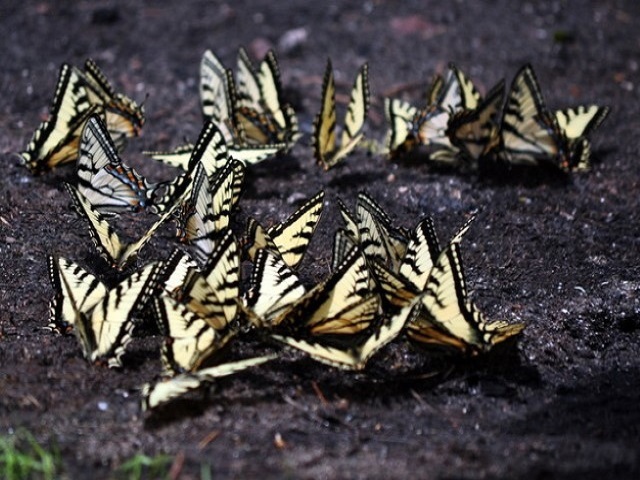 Being spring-fed has also protected the lake from global pollution. 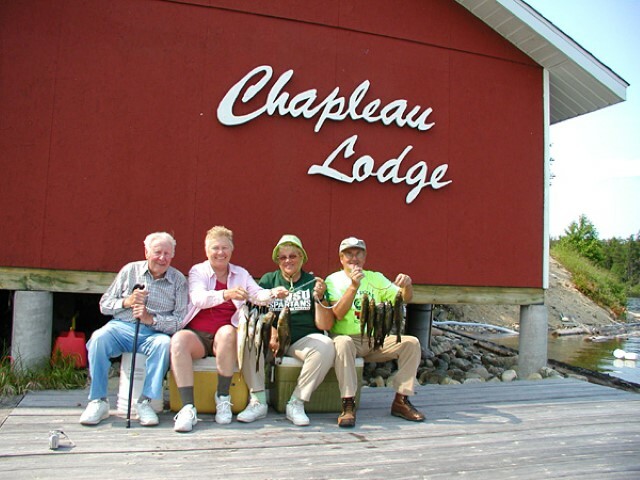 Chapleau Lodge is the only lodge on the lake, which has given us the ability to have some environmental control as far as a catch & release attitude, which has helped the lake sustain its incredible fish population. Borden Lake is also part of the Arctic Watershed, which makes it among the highest producing freshwater lakes in the World.